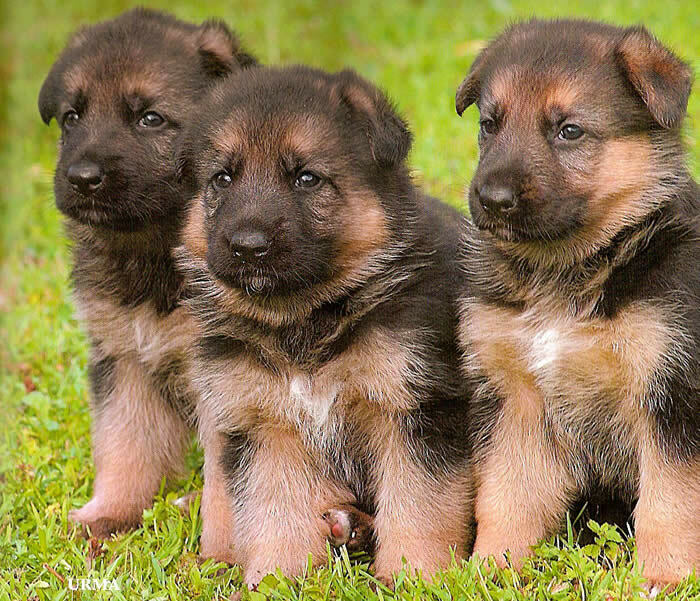 Our German Shepherd Puppies make perfect family companions, they are Black and Red in Color, Big Boned with correct structure, and have superb Temperament. Our Puppies come Micro-Chipped and with a Written Guarantee. Our Puppies are bred with Imported German Shepherds that are V rated and Schutzhund Trained. 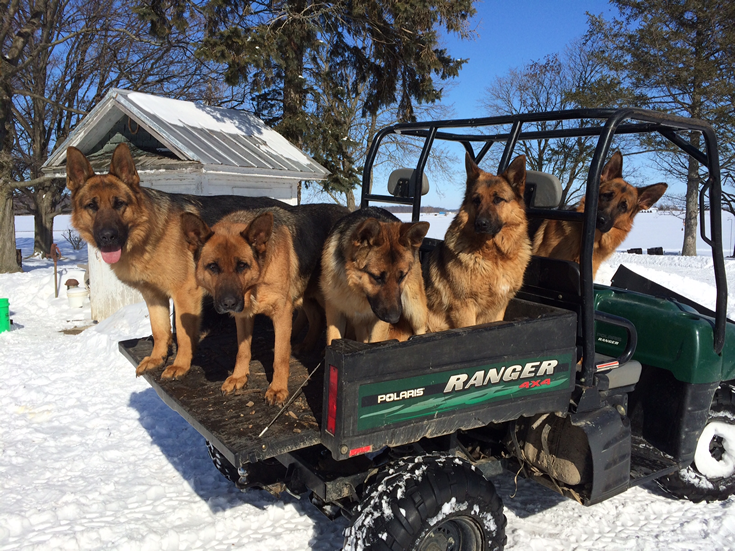 We are one of the Top German Shepherd Breeders in the United States, that breeds to the German SV Standards. 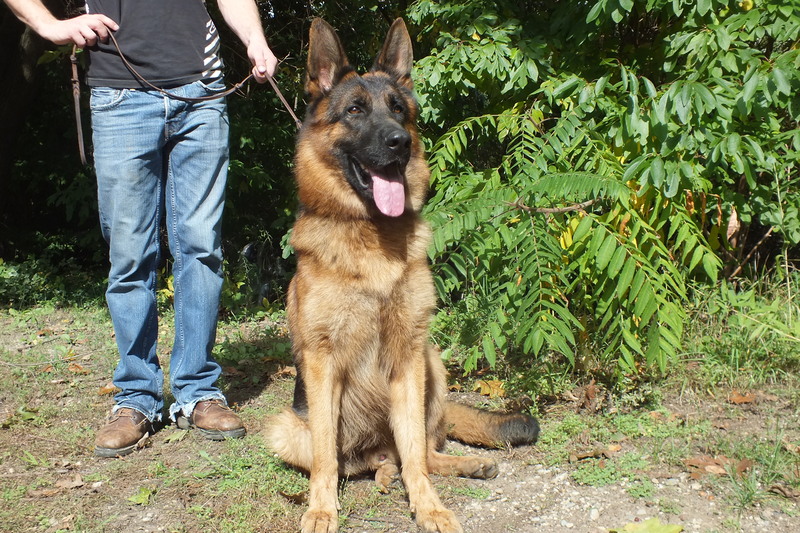 Being a Breeder we take great pride in our selection of German Shepherd Dogs. We ship our puppies Nation wide.